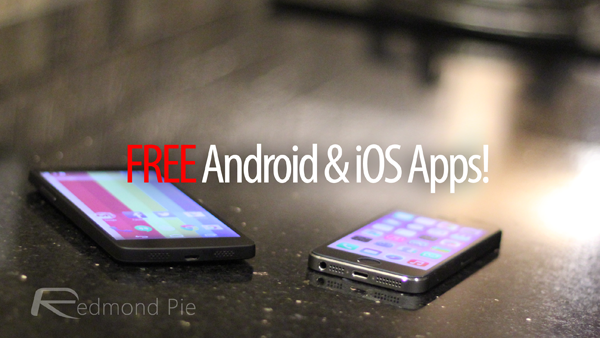 iOS And Android Freebies: Paid Apps Gone Free, Get Downloading! We never miss out on a good deal on an app going free for iOS or Android. And today, we’ve stumbled across a brilliant productivity app for iOS, and a word puzzle game for Android, both of which have gone free for a very limited time, and you should waste no time in downloading them before the developers bring it back to their original prices! Word puzzle games are littered on every platform, but there are a very few which actually spark some interest among users, and Ravels – Presidents is definitely the one which grabbed our attention. Retailing for $1.99 on Android, Ravels – Presidents “offers up thoughtful insights from the mouths of America’s most respected leaders”. 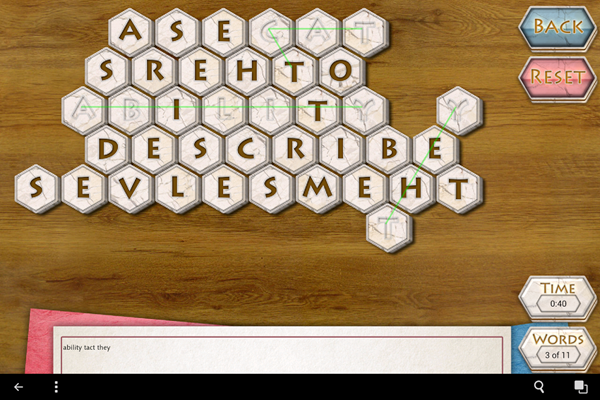 The game challenges users to root out the component words from an array of 137 quotations and arrange them back in the correct order. It sounds challenging, and it is. The freebie is not available from the Google Play Store directly, and the app can be downloaded from the Amazon Appstore here. Great all-in-one productivity apps are hard to come by these days, and Document Manager Pro & PDF Converter lives on the promise of delivering the perfect solution under one roof without any sort of compromises. 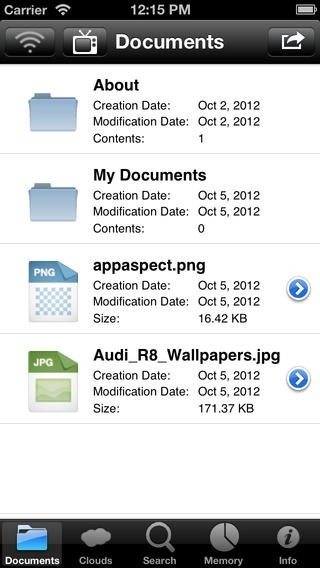 Available for both iPhone and iPad as a universal offering, the app lets you download and store your documents locally on your device, and comes with support for a ton of file types, such as PDF, Microsoft Office, iWork etc. Throw Dropbox, Box, Wi-Fi, FTP, mail support into the mix and you get yourself a killer app which you need to have on your device’s home screen. We highly recommend grabbing this app right away for all the powerful features that it has on offer. The above mentioned freebies are the best ones on offer we stumbled across today. We’re sure we’ll bump into more apps going free in the coming days, so stay tuned for more!